Good news for '80s nostalgists: Disney Channel is rebooting Chris Columbus' 1987 Elisabeth Shue-centric comedy, Adventures in Babysitting. The TV movie will feature two different babysitters (Sabrina Carpenter and Sofia Carson, the latter of whom is getting a major Disney push with this flick and the upcoming Descendants) with a script by Tiffany Paulsen and direction by John Schultz. 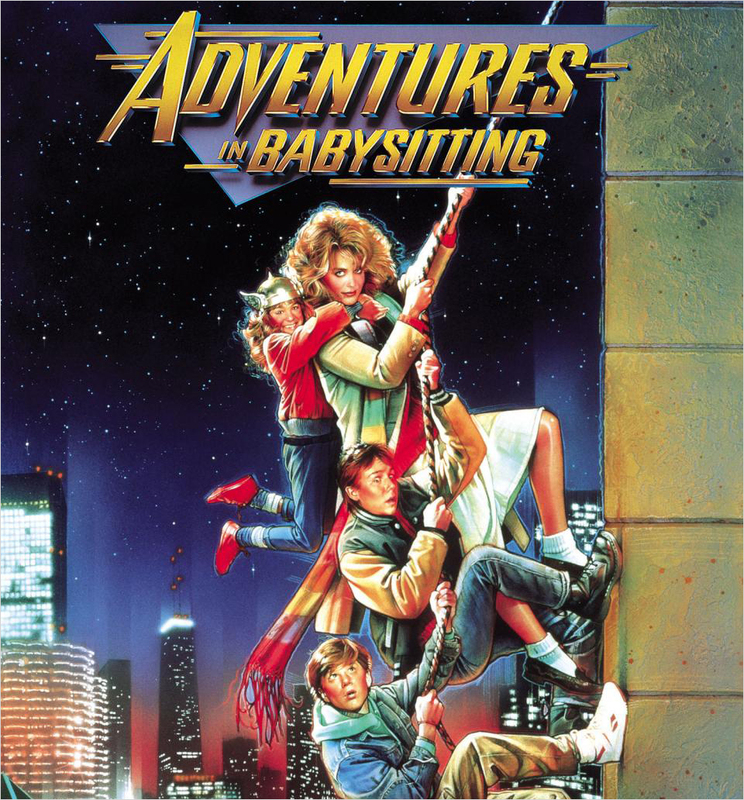 The title, Further Adventures in Babysitting, implies it's not so much a remake as a rather belated follow-up. No word on whether or not Elisabeth Shue will be involved. Another movie that will be part of the Disney Channel's presentation to upfront buyers this winter is Invisible Sister, the tale of a sister, who, uh, becomes invisible. Rowan Blanchard, who costars with Carpenter on Girl Meets World, will star. Disney Channel Original Movies tend to do very well with viewers. The program has spawned successful franchises including the High School Musical series and has also garnered buzz among kids and parents with entries like Judy Moody and the Not Bummer Summer (which Schultz also directed). The films are frequently cornerstones in the of the network's advertiser presentation during the upfronts. Though Disney doesn't have traditional advertiser pods, it does allow for sponsorships.